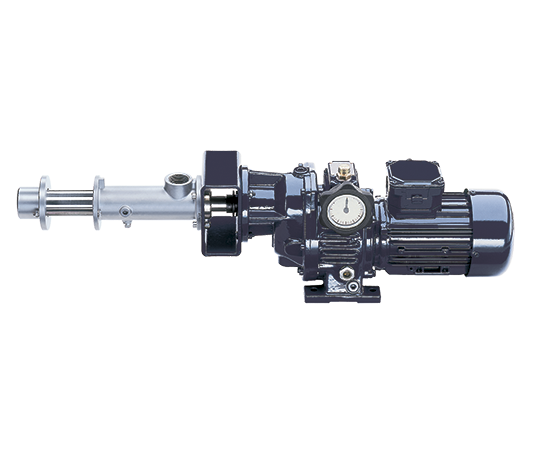 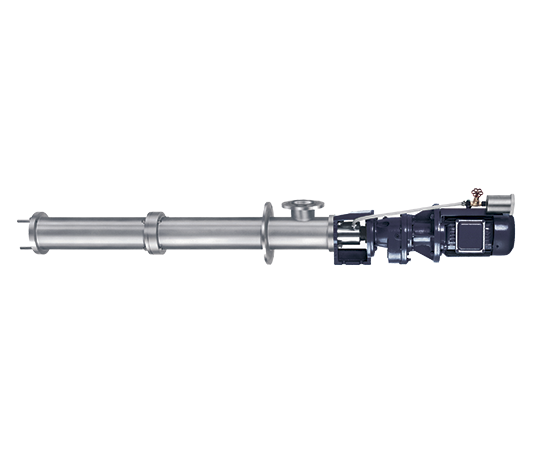 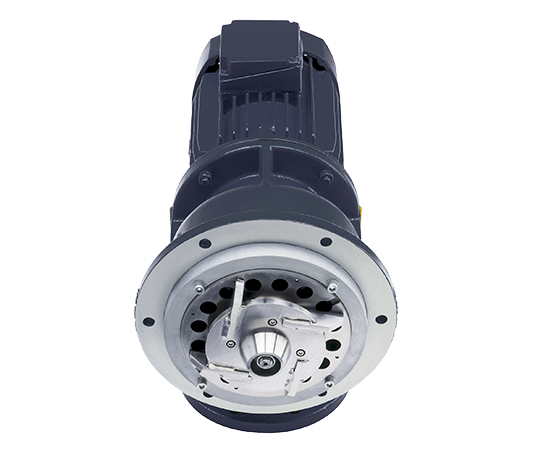 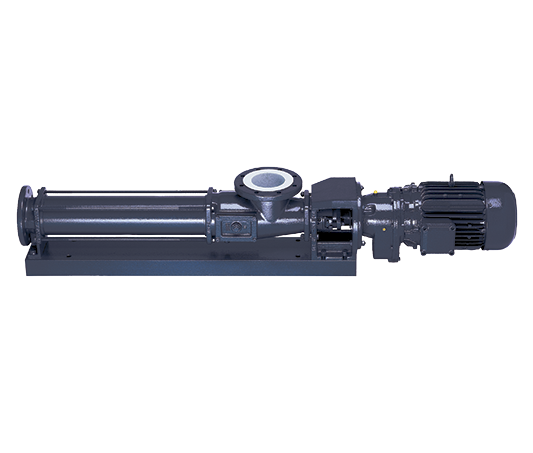 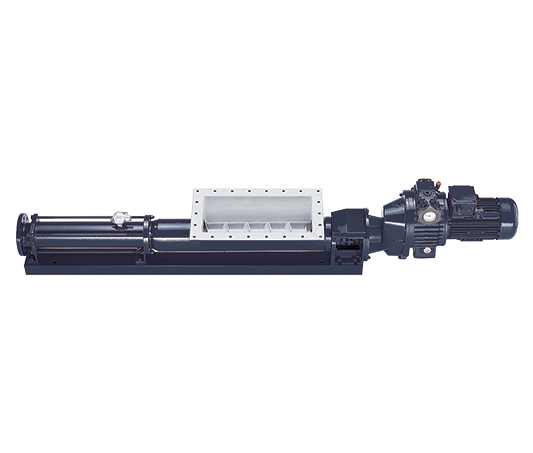 Verderpro eccentric progressing cavity pumps consists of a comprehensive series of pumps, macerators and accessories. 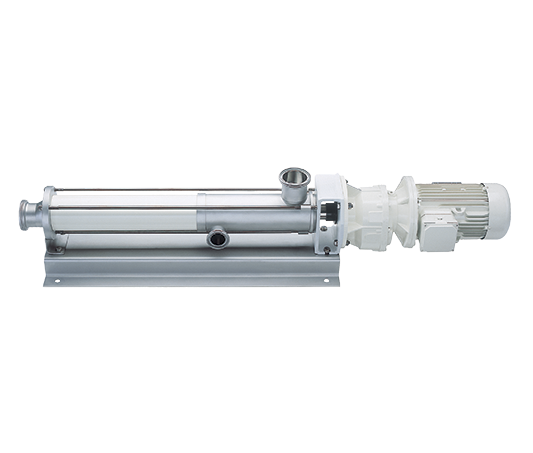 Verderpro offers several pump models with feeders, hoppers, hygienic models; also models for pumping difficult flowing, non-fluidizing or high viscous media. 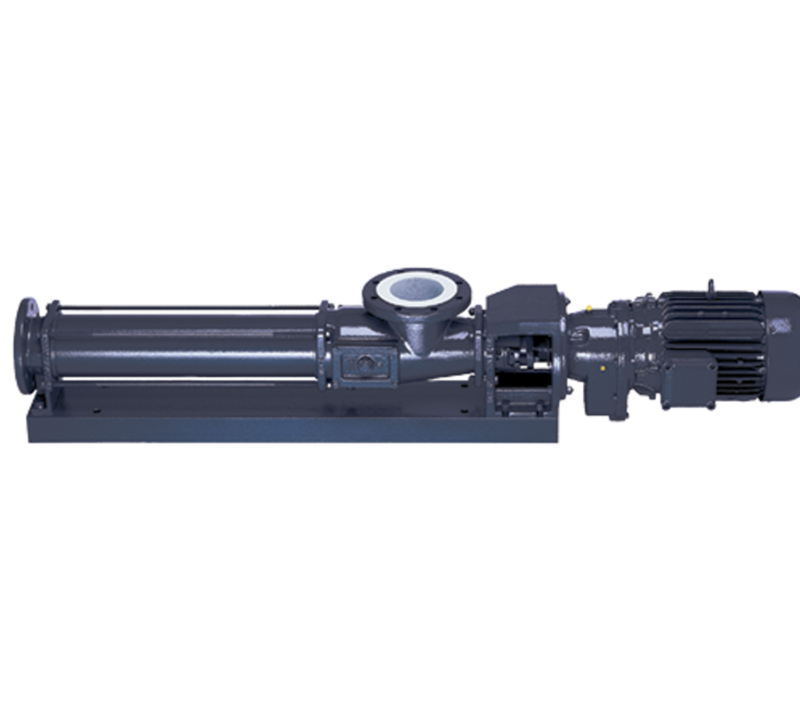 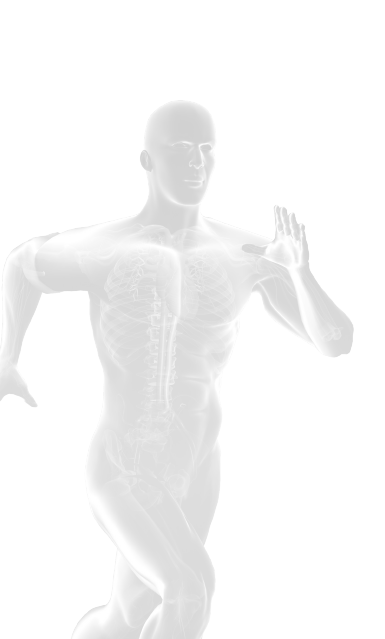 Many applications are found in food, waste water treatment, pulp & paper, chemical and biochemical industry.